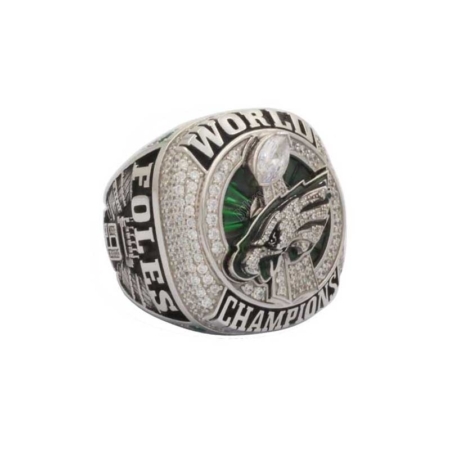 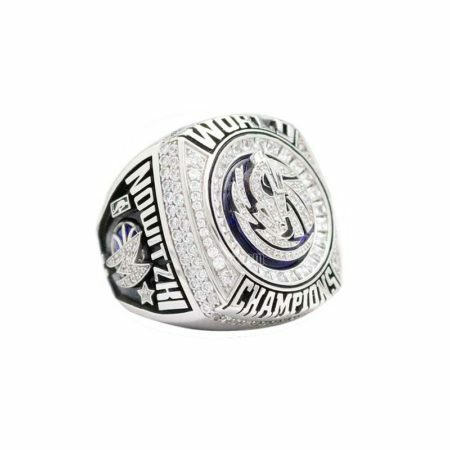 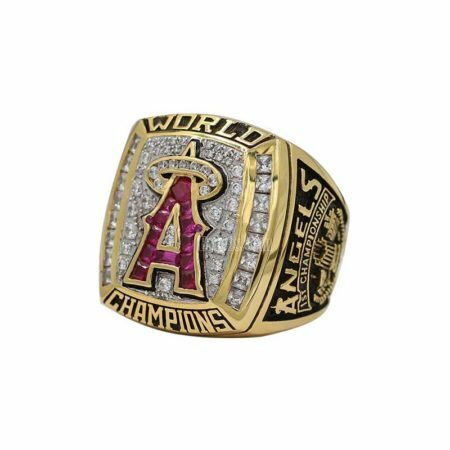 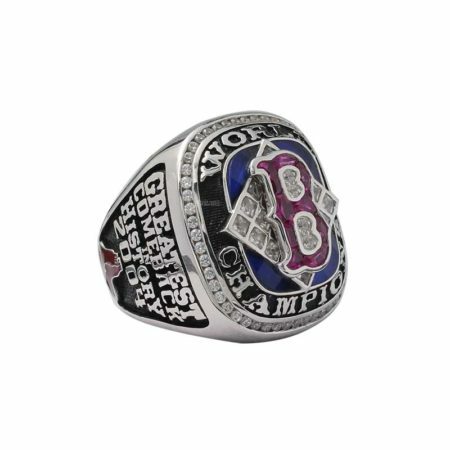 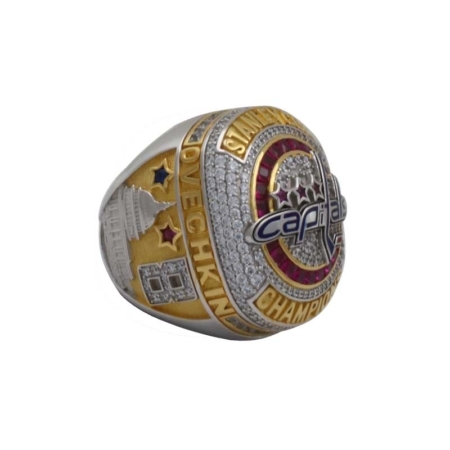 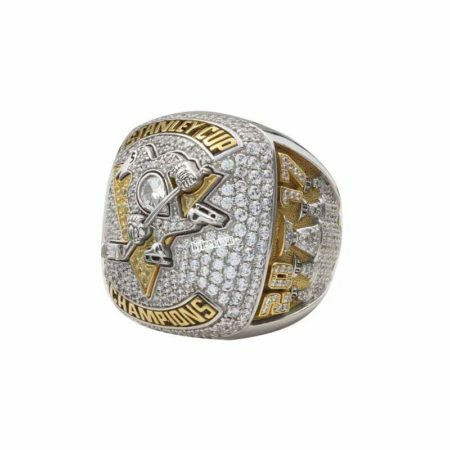 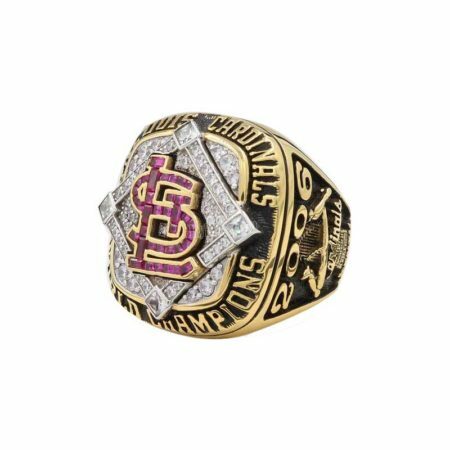 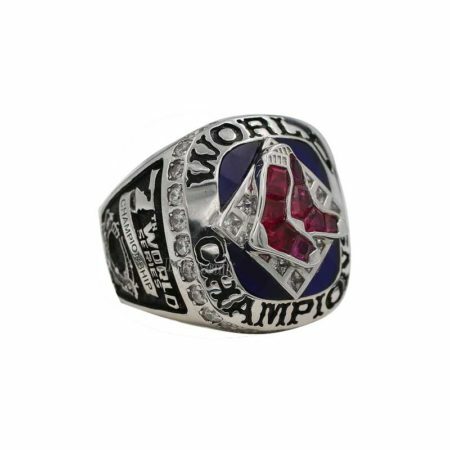 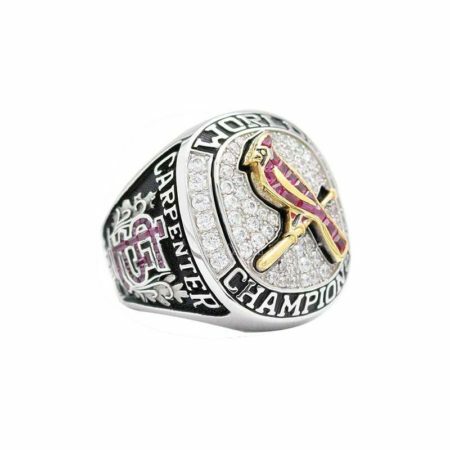 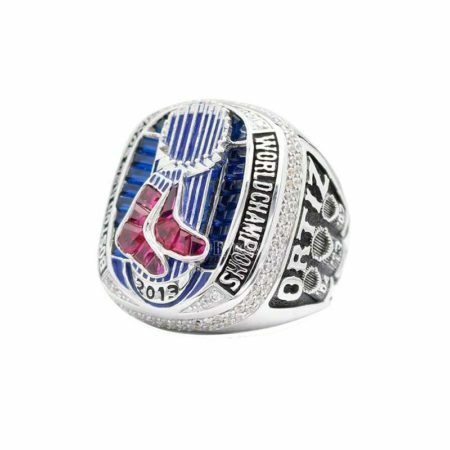 From your artwork or just an idea..
3000+championship rings are in inventory for you to personalized your own Ring! 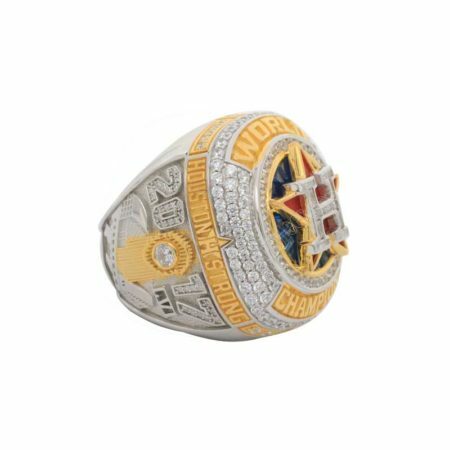 A fully custom chapionship ring is at your disposal! 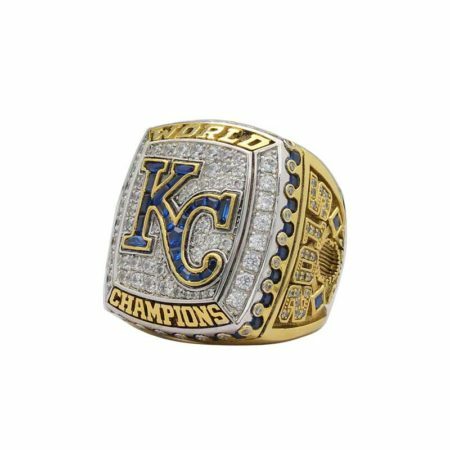 Original request: To be ready within one week . 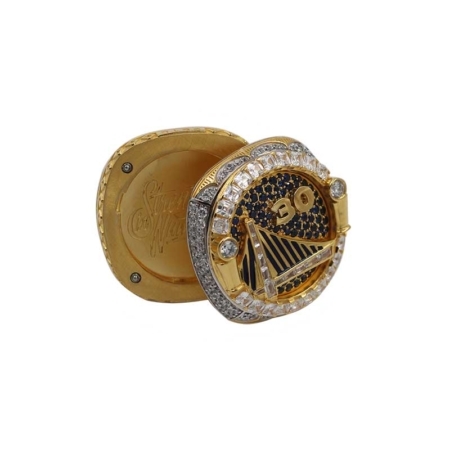 Shipping notification with tracking number will be email to you. 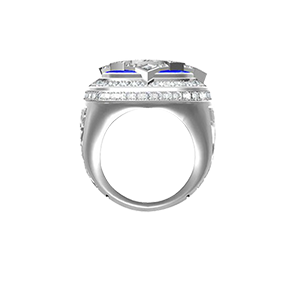 NO PS on product images, What you see is what you get! 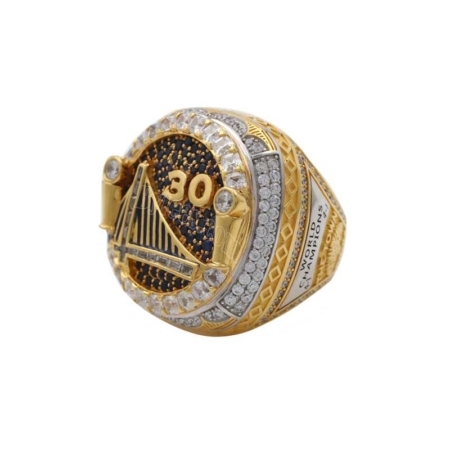 Paypal & credit cards or direct payment through a PayPal account. 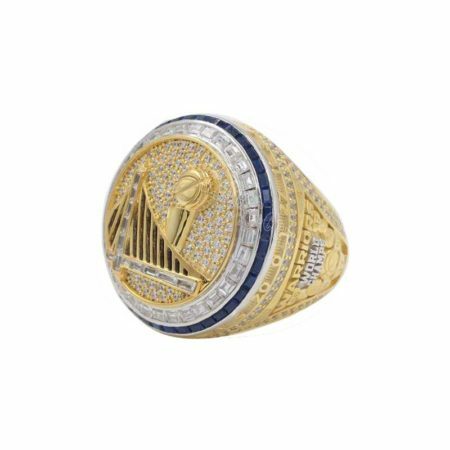 Customize from the Championship rings for sale?